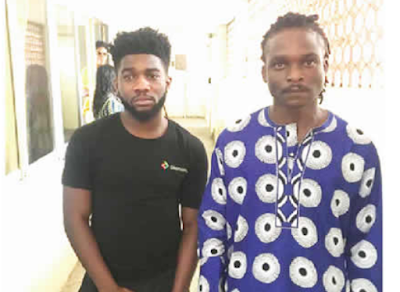 The social media went agog on Thursday with accusation that the police had freed two suspects, Don-Chima George, 25, and his friend, Razak Oke, 28, who allegedly drugged and r*ped a lady they took to the club. The accusation, which was initiated by a Twitter user has led to outrage by Nigerians on different social media platforms. @KingNelo2 had tweeted, “I honestly cannot believe the audacity of Nigeria and money. So 1) Don-Chima George and Ricco were released scot-free for r*pe. 2) Don-Chima’s father then got the police to arrest the victim’s brother, sister and friend. As in, right now her brother is in jail. I am furious. “This is Nigeria where anyone can get away with r*pe. How dare you, Don-Chima George? You and your father think you are above the law? On top of the trauma you have inflicted on this girl, you now want to use other ways to punish her? You and your father won’t get away with it. However, the Lagos State Police Command has refuted the claims, stating that the suspects had been remanded in prison custody. 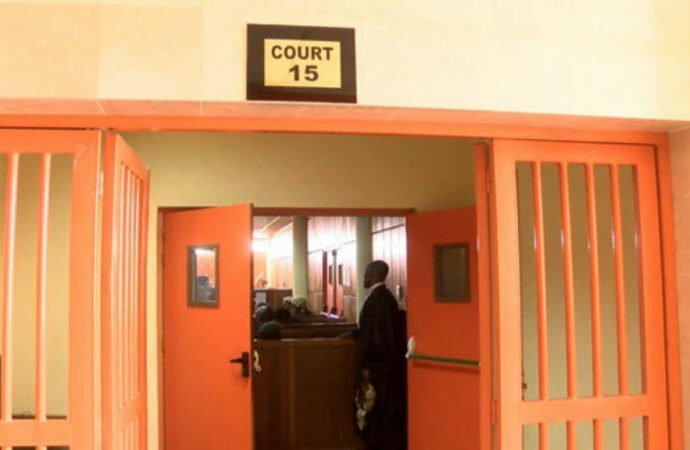 The state Police Public Relations Officer, CSP Chike Oti, said in a statement that the duo were lawfully arraigned before a court of competent jurisdiction and at no point were they granted bail by the police or the court. He said, “The attention of the Lagos State Police Command has been drawn to the news making the rounds on the social media... that the son of the owner of Dellankester Hotels and Suites, Lekki Phase 1, Lagos, one Don-Chima George, 25, and his friend, Razak Oke, 28, who were accused of r*ping their female friend after drugging her, have been set free, because the police collected bribes from their parents. “The Lagos State Police Command hereby states that the accused persons were arraigned before the Family Court 3, Ogba Magistrates’ Court on Wednesday, February 6, 2019, for the offence of conspiracy and s*xual assault by penetration to wit; r*pe. Oti advised members of the public to be wary of fake and unsubstantiated news on the social media.